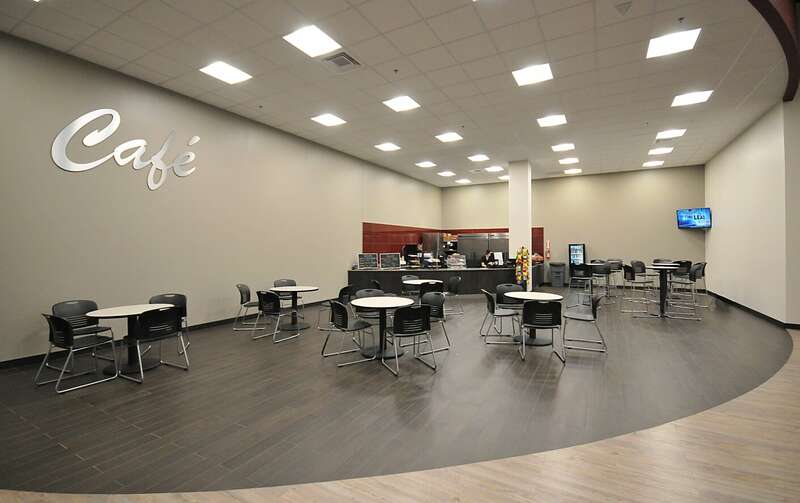 Our Elite Shooting Sports Café is open 7 days a week for breakfast, lunch, and dinner. We serve a variety of refreshments: water, juices, coffee, and soda. Enjoy bagels, muffins, and breakfast sandwiches in the morning. A variety of sandwiches, burgers, hot dogs, and pizza for lunch and dinner, along with a large selection of healthy - and some not so healthy - snacks. Table seating is available while you enjoy watching folks shoot, a game on one of our big screen televisions, or free Wi-Fi. 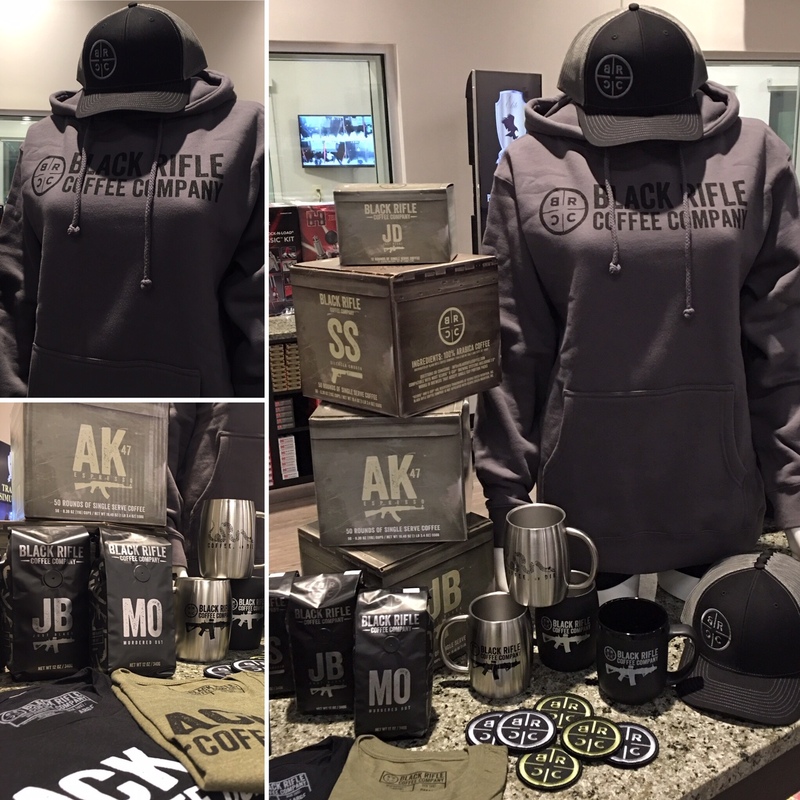 Elite Shooting Sports is a dealer of the Black Rifle Coffee Company products, proudly served in our Café, as well as their apparel and accessories. Come check it out and shoot some freedom while you're here! 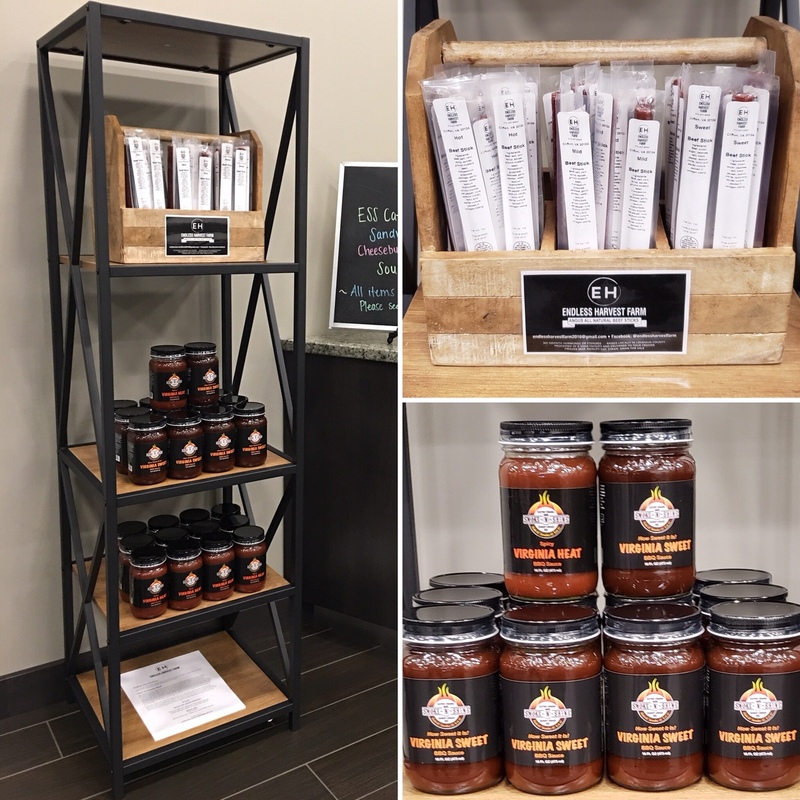 Lastly, our Café menu features Virginia's all natural, locally made BBQ sauces by Smoke-N-Shine in Spicy Virginia Heat, Virginia Sweet, and now Virginia Fusion, or as Billy and Mac like to call it, "Sweet with a Kick!," as well as angus all natural beef sticks in Hot, Mild, and Sweet from Endless Harvest Farm. Veteran-owned, local, and delicious!